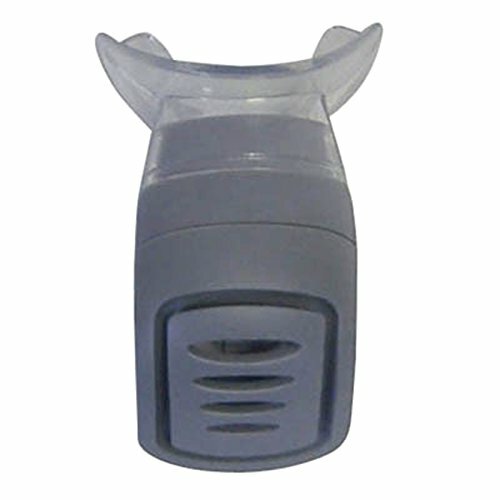 This additional valve head with mouthpiece, for use with all POWERbreathe K-Series models, is an economical solution for enabling the whole family to use the one POWERbreathe K-Series unit, hygienically. POWERbreathe K-Series valve heads (with mouthpiece) are available in three colors and are interchangeable, which means that you don't necessarily need to choose the same color of valve head originally supplied with your POWERbreathe K-Series unit. Due to the personal nature of this item it cannot be returned. If you have any questions about this product by POWERbreathe, contact us by completing and submitting the form below. If you are looking for a specif part number, please include it with your message.